We are getting set for the Milwaukee Buy Local Gift Fair! Can you believe it’s time to start thinking holiday presents? Me neither, but hey, let’s enjoy it! 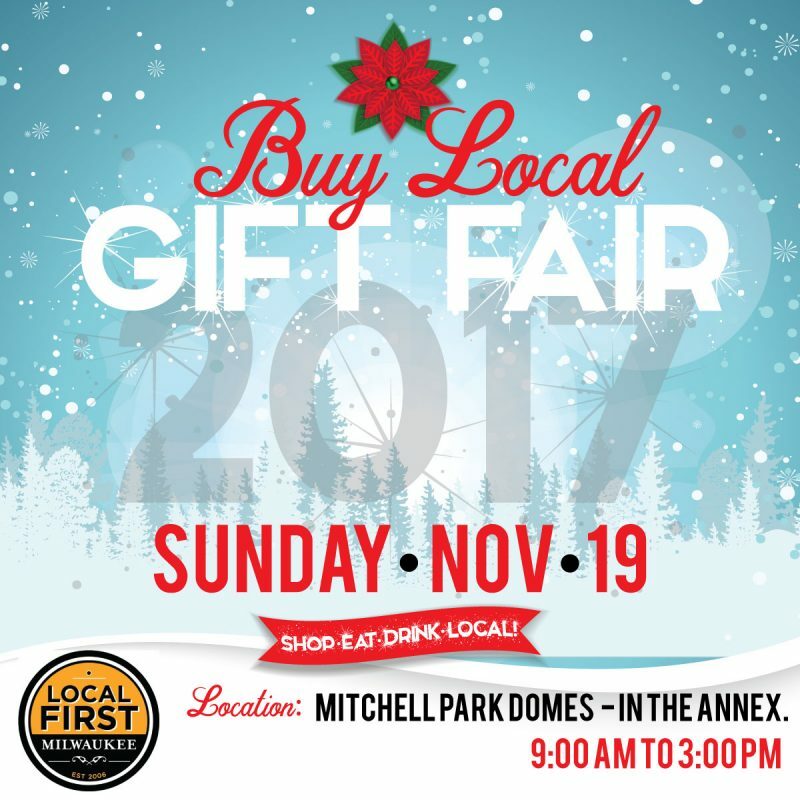 Please come check out The Real Good Life and bunches of other locally owned businesses at the Local First Milwaukee Buy Local Gift Fair on Sunday, November 19th at the Mitchell Park Domes. The event runs from 9 am – 3 pm, allowing you plenty of time to complete all of your Christmas shopping. This year’s event will feature over 45 local vendors dedicated to making your holiday shopping simple. From apparel to jewelry, edible products to dishes and serving-ware, plants, wreaths, soap, and even gift certificates, you’re sure to find the perfect local gift for everyone on your list! Plus you’re supporting our local economy and all of the exhibiting makers and businesses! On top of great shopping, you’ll be able to grab a coffee, beverages, and delicious food offerings from local restaurants and caterers. 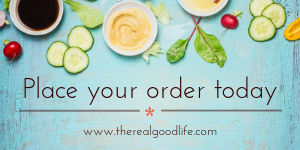 We will have a bunch of free samples (like everyone’s favorite – cayenne fudge) and probably frozen dishes for sale. That will be a last minute decision. Let me know in the comments if you’d like to see this offering. Make a day of it, invite your friends and family, and join us for an incredible, local shopping experience. Tickets are $5 in advance and $7 at the door. Get yours now! As an added bonus, there will be a Hunger Task Force food drive going on throughout the day as well – please consider donating: low sodium green beans, peaches in 100% juice, no sugar added cereals, or peanut butter.